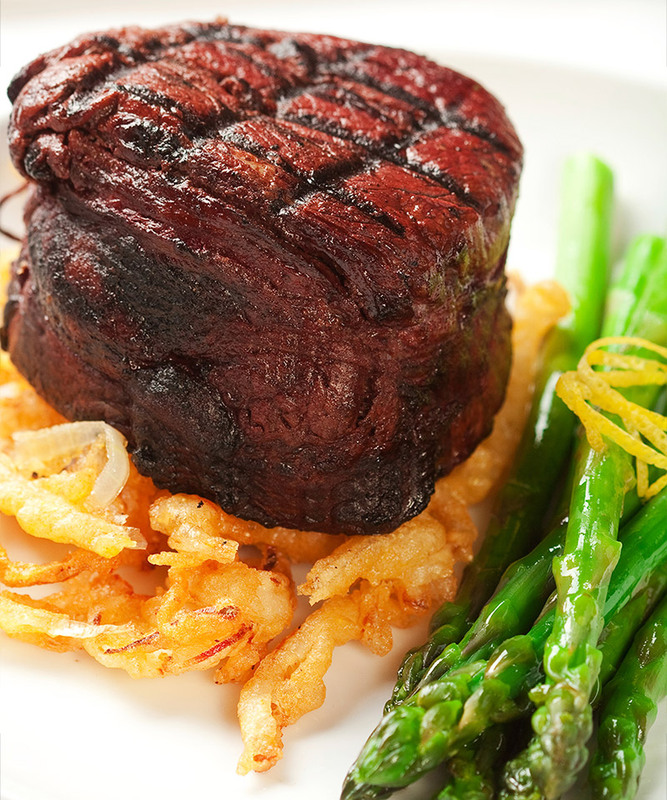 Check out our extensive menu options as well as Fish, Beef, and Pasta menus! 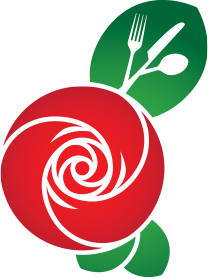 Rose City Catering is your premier San Gabriel, San Fernando and Santa Clarita Valley’s caterer! Fundraisers? Wine tasting? Anniversaries? How does the process work? For more information about gourmet catering in the San Gabriel, San Fernando and Santa Clarita areas or other areas, please contact us now! 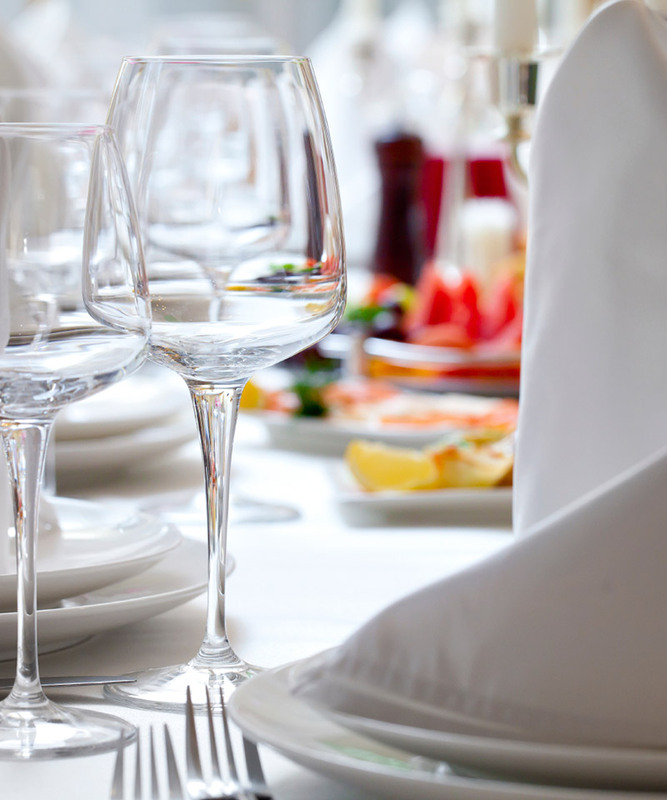 We are a flexible catering company ready to serve your needs. 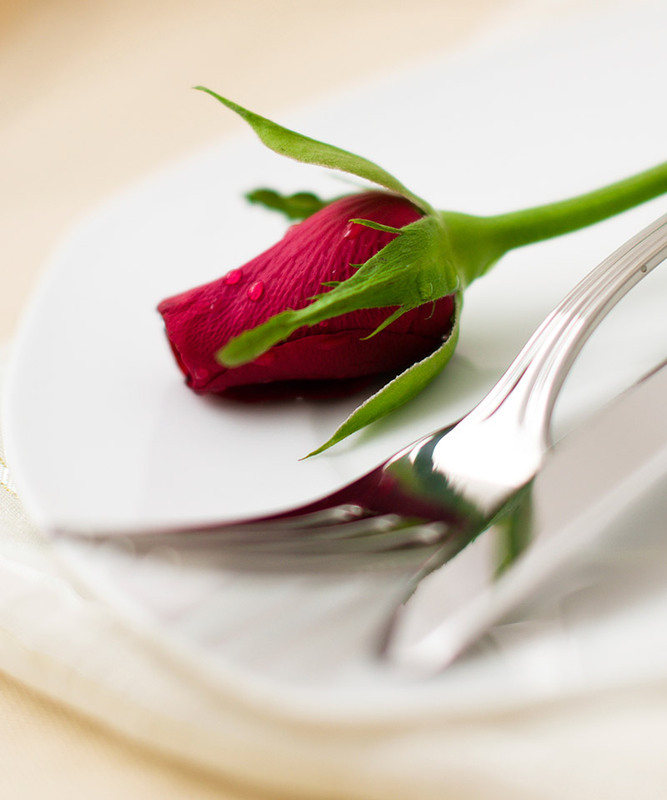 We also specialize in corporate functions, Sommelier led wine tastings, Quinceñera’s, and sporting event catering. ©2018 Rose City Catering. All Rights Reserved.